Poetic reflections of life, love and faith! A Trip To The Psych. Please click on the arrow below to listen to this poem. Hey its been a while. I can spare 5 minutes. Oh and the voices aren’t real. Still awake all night long? Are the urges still strong? Tell me how you are feeling. But please make it quick. Whose minds are as sick. Yes I’m sure that is hard. And its natural how you feel. That the voices are not real? Tell me who’s in your life? Are you living with your folks? Are you married? Have a wife? Yes I know I should know. Should have looked before you came. But I’ve so many patients. No of course I care. I am just so busy you see. You know those voices aren’t real? Saying I don’t really care. I’m just busy you see. So good. I think we’re done. We’ll meet in 12 weeks. Unless your mood crashes low. But keep taking your pills. Stay safe, that’s for sure. Did I say that before? We’ll do all that we can. You simply have to say. [I guess, in the spirit of objectivity and fair play, I should mention that not all psychiatric services are as bad as the picture that is perhaps painted through my poem above. 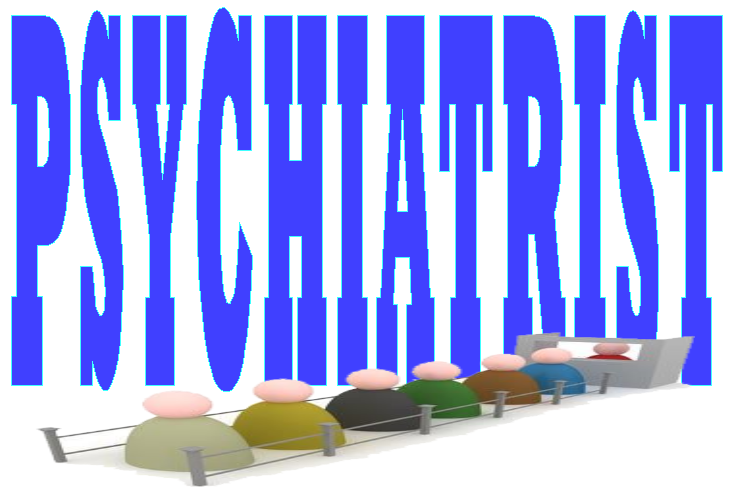 Indeed, I have heard of several people who find the psychiatric services which they receive to be very good indeed. I just don’t happen be one of those people. Poetry is, for me, a form of communication. Painting with words if you will. For me it is a way of communicating, of expressing, that which is on my heart. Sometimes I write poetry which is intended to make some social commentary. Sometimes it is but a humourous observation. Other times it my way of inviting you the reader to think about a specific situation or common event, behaviour or attitude. But poetry for me is also a way in which I reflect upon, analyze, process and deal with that which is on my heart. very good observation of the way mental health expert make a lot of people feel if nothing else. Thanks I really appreciate your opinions and feedback 🙂 I don’t get a lot of comments on this blog for some reason, so it is always good to hear what folk think of my poetry. Deep From Within by Kevin A. Deane is licensed under a Creative Commons Attribution-NonCommercial-NoDerivs 3.0 Unported License. Based on a work at www.deepfromwithin.wordpress.com. Please note that ALL poems published, displayed or included on this site are under copyright and whilst they are published here (hopefully) for your pleasure they must NOT be used, copied, reproduced or republished without my express prior written permission. In this way it is hoped that they will only be used for purposes which remain complimentary to my personal beliefs. Whilst it is my sincere wish that you enjoy the poetry published within this blog please note that all the poetry published on this site are subject to copyright and may not be used, copied, reproduced or republished either in whole or in part without the express prior written permission of the author. In this way it is hope that the author's rights are preserved and that the poetry will only be used in a setting or manner that is complimentary to the author's beliefs and the purposes for which this work was produced.